AVAILABLE FOR THE 2020 WINTER SEASON! OWNER WILL DO MONTH-TO-MONTH. 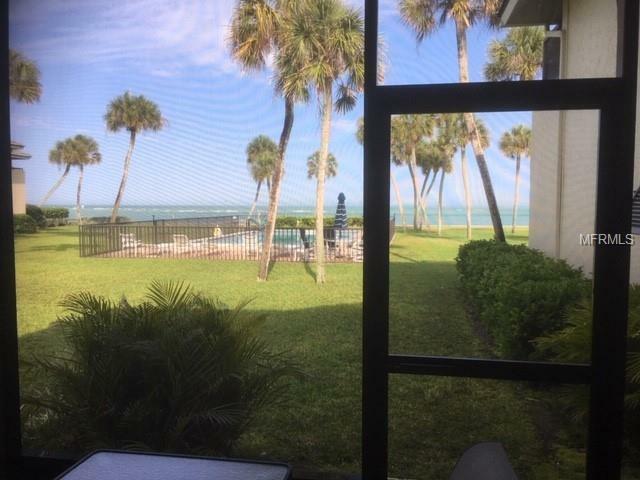 FANTASTIC GULF VIEWS. CALL TODAY!!!! 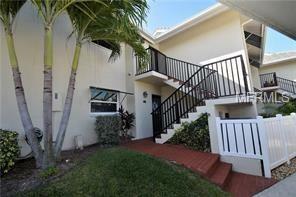 Step outside of your 1st floor condo and you are just feet from the pool, the fire pit, and the fishing pier. 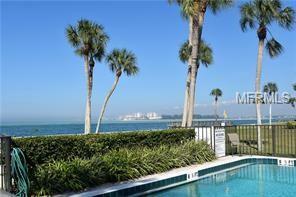 Unbelievable full view from this beautiful 2BR/2BA condo. Wonderful sunsets, open floor plan with newly remodeled kitchen, granite counters, and wood floors thru-out. Great comfortable furnishings. Small complex with 2 pools (one heated) for your comfort and enjoyment. Siesta Key Village and its quaint shops, restaurants, and entertainment is close by. 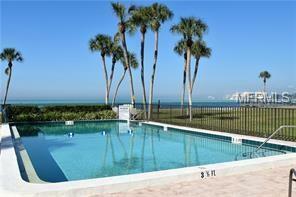 Don't miss the opportunity to live the Florida life-Siesta Key style!